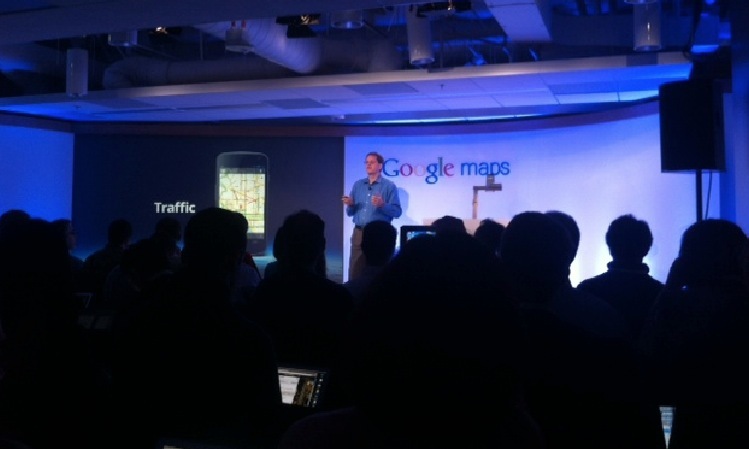 Google is today announcing that it is launching its Mapmaker product in South Africa and Egypt. Ten more countries will be able to make use of the service in the next few weeks including Australia, Austria, Belgium, Denmark, Finland, Liechtenstein, Luxembourg, New Zealand, Norway and Switzerland. Map Maker allows user to tip changes and corrections to maps, greatly improving the accuracy of Google Maps.